Home » Can Birth Control Treat Fibroids? Often birth control pills are prescribed to help women cope with heavy and painful periods. But what about using birth control as a treatment for the pain, pressure, and bleeding caused by uterine fibroids? 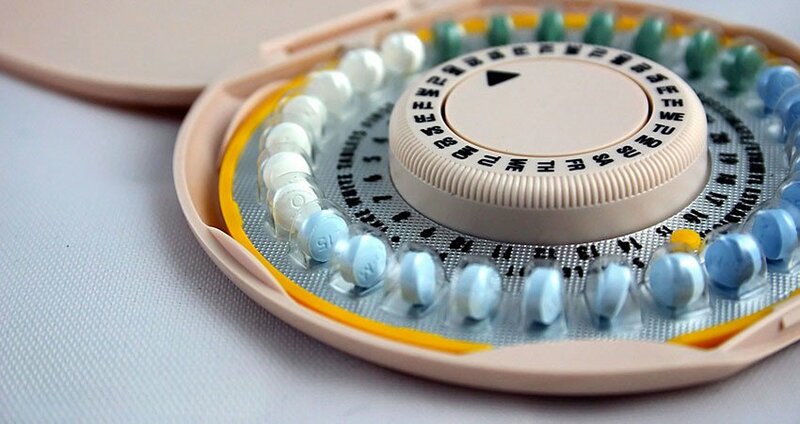 Birth control pills can decrease the heaviness of the flow and help with symptoms. Because fibroids are very hormone-responsive, physicians will recommend a low dose pill that will not induce fibroid growth. 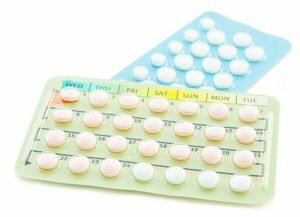 Birth control pills can be used to treat the bleeding symptoms and menstrual cramps caused by uterine fibroids because they decrease the production of female hormones and prevent ovulation. This responsiveness to higher levels of estrogen is why fibroids tend to grow during pregnancy, and why growth tends to stop in women who have gone through menopause. Many women wonder if taking a pill up until menopause will stop fibroid symptoms until the body naturally stops producing higher amount of hormones. Unfortunately, no such pill exists, and menopause does not guarantee that fibroids will shrink and discomfort will cease. Birth control pills do not reduce the size of uterine fibroids but often help to regulate the length of menses as well as the amount of bleeding and cramping. However, taking birth control for fibroid bleeding is not a sure-fire treatment for the often debilitating symptoms of fibroids. There are many fibroid treatment options available today. Some physicians will recommend hysterectomy for women suffering from severe bleeding and pain from fibroids. These women often experience anxiety and lower quality of life due to heavy bleeding that cannot be controlled using maxi pads or tampons. Myomectomy may also be recommended to those suffering from uterine fibroids. While hysterectomy involves removal of the uterus, myomectomy simply removes fibroids from the uterus. The Fibroid Treatment Collective (FTC) based in Beverly Hills offers women a minimally noninvasive alternative to a hysterectomy to treat uterine fibroids. Founder of the FTC, Dr. Bruce McLucas, was one of the pioneers of the procedure called the Uterine Artery Embolization (UAE) that helps women maintain their fertility and removing symptoms caused by fibroids. 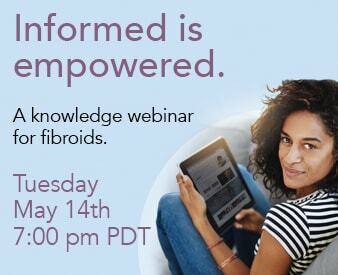 For additional information, please visit www.fibroids.com or call our toll free 866.362.6463 to learn more and schedule a consultation.